Our dumpsters are clean, easy load "Box style" dumpsters. We can drop off a dumpster at your house while you're at work! Dan’s Rubbish Removal & Dumpster Rentals, LLC is a Veteran owned small business in Worcester, MA. 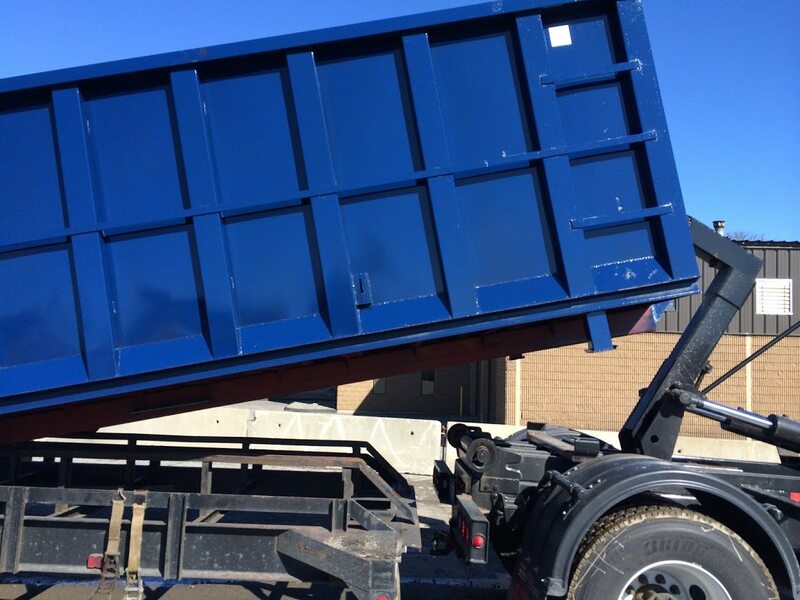 We provide dumpster rentals and junk removal service for home owners, contractors, businesses, landlords and residents in Worcester and surrounding towns. 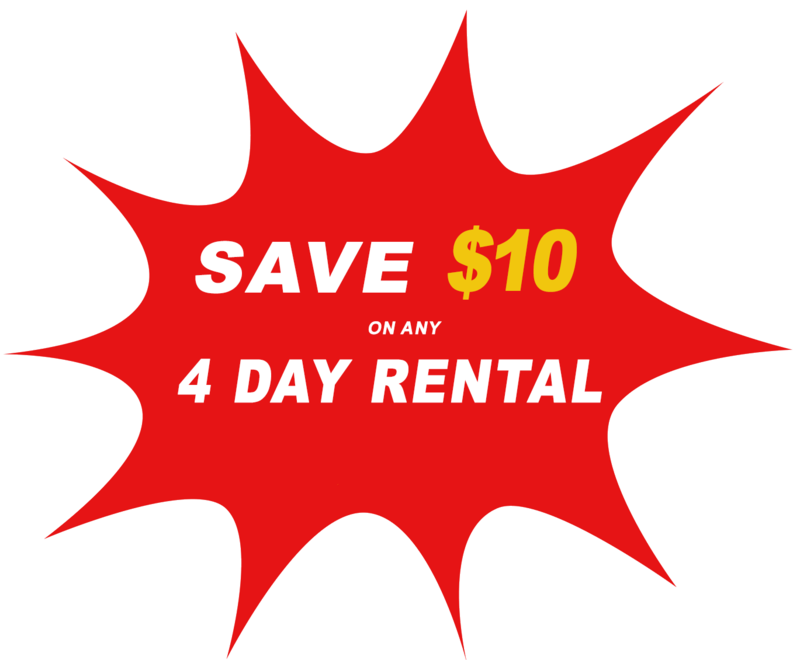 We provide great customer service and competitive pricing. We have been in the removal business since 2008, providing: house, apartment, garage and estate clean-outs for our clients. We can remove one item (such as a TV) all the way to removing all the contents in a building. We are proud to announce our dumpster rental service beginning Spring 2016! Give us a call for all your removal needs! 508-796-5096. Great for a weekend clean out! 2 tons/4,000 lbs. allowable weight. 3 tons/6,000 lbs allowable weight. * 10 yard dumpster options available as well. 3 tons/6,000 lbs. allowable weight. 4 tons/8,000 lbs. allowable weight. T.V. 's/ computer monitor: $40 each. Appliances: Any white goods. washer/dryer, AC, oven etc. $25 total for all white goods. Any other metal objects/items put at rear door, with easy access: No extra Charge. Let's all do out part and recycle responsibly! We cannot accept any hazardous waste, medical waste, biohazard waste inside our dumpsters. If any of these items are found in the dumpster the client will be responsible for any legal/government fines that may result as a cause. If you are unsure of any items please give us a call, we are more than happy to help you; 508-796-5096. If you go over the allotted weight limit for your dumpster there is a prorated weight fee of $100 per ton/2,000 lbs. We are not responsible for any damage to driveways or personal property caused by the container. We will put down wooden planks under the wheels of the container to limit any potential damage to the property. Please do not over load the container higher than the walls for transportation safety purposes. Thank you. Proudly Serving: Worcester, Grafton, Millbury, Shrewsbury, Auburn, Holden, and Surrounding Areas.